Adriana Lima has a new boyfriend. Exclusive photos of the model in the arms of a mysterious man were published by the Daily Mail. However, the personality of the stranger was declassified almost immediately: he was 35-year-old Metin Hara, a well-known writer in Turkey and abroad. 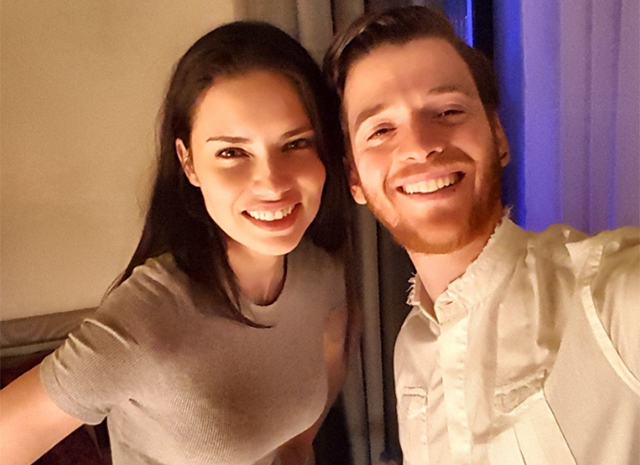 Acquaintance of Adriana and Metin occurred in early June in Turkey, where the model took part in the defile. 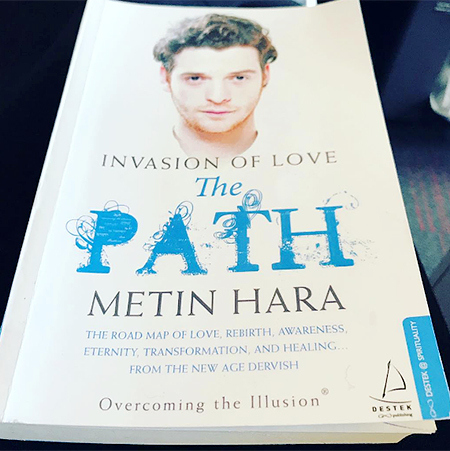 According to the insiders, Adriana was so impressed by the brief communication with Metin that she flew home with his book Invasion of Love. Adriana and Metin found a way to meet again, and a few days ago, after completing a family vacation in Montenegro, Adriana flew to Turkey again. In the plans for the next couple of days - a sea cruise on the islands of Turkey and Greece. 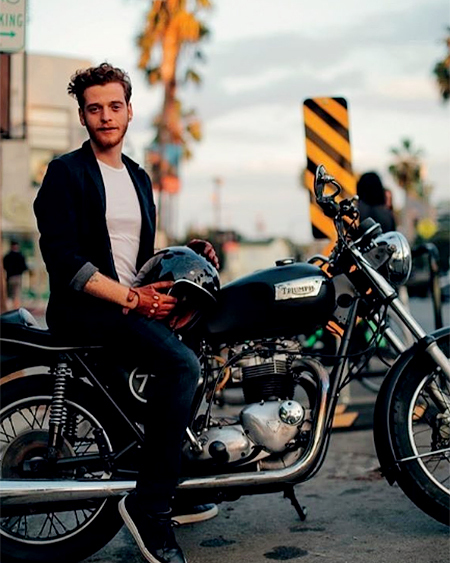 Metin met her at the Ataturk airport in Istanbul, they sat in a tinted car and circled around the city for 1.5 hours to protect from harassment and surveillance by paparazzi and photographers, - tell insiders. Even experienced secular reporters hardly manage to follow the changes in Adriana Lima's personal life: in recent years, the model changed men as gloves without exaggeration. In the spring of this year, Adriana dated for two months Matt Harvey, pitcher for the New York Mets team. Prior to this her boyfriend was a player in American football Julian Edelman - they were together for 8 months, but decided to part ways because of the tight schedules and supposedly the desire of Lima "to concentrate on the career." Prior to this, Adriana's boyfriend was considered her bodyguard Joe Thomas. Earlier Adriana was married to basketball player Marco Yaric, from whom she gave birth to two daughters - Valentina and Sienna. "She meets with men in the same style as well-known sportsmen who change their beauties one after another. She is beautiful, one of the most desirable women in the world... She was already married, so she's not going to settle down yet.